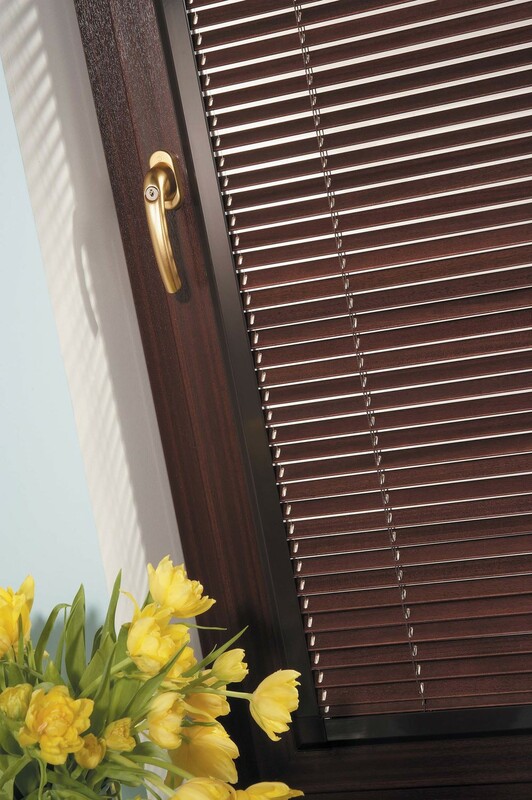 Perfect Fit Blinds, the most innovative and visually appealing of the blinds family. 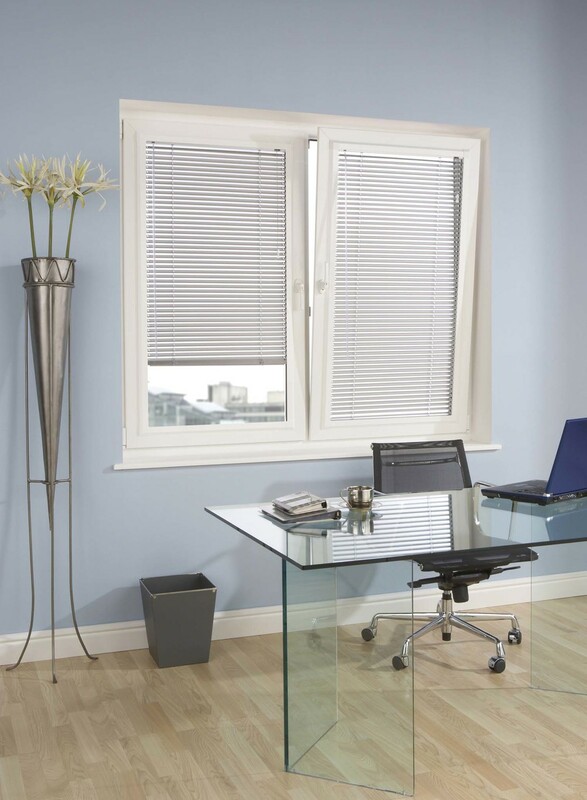 This savvy design is the more idealistic choice should your room demand a sleek and neat finish. 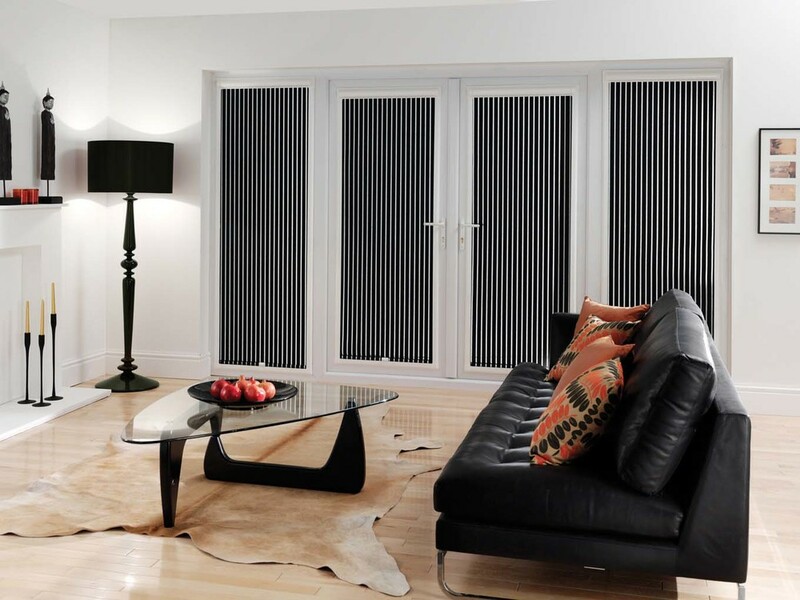 Sunset Blinds Edinburgh will custom fit any frame into your window which will click into place between glazing and beading of UPVC, without the need for drilling. 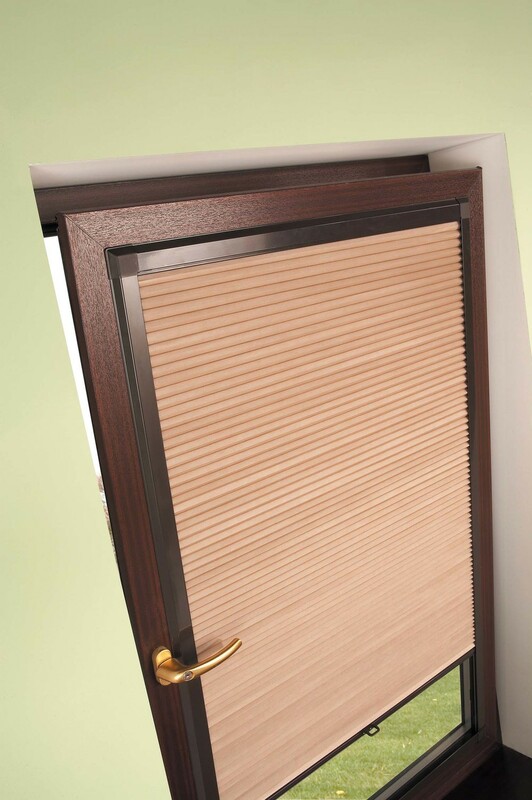 Proof is in the name, this blind will perfectly fit with any room and will un-noticeably become an integral part of your window.